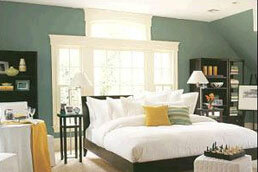 Pro Painters LTD stands for our team of devoted and highly skilled professional painters. 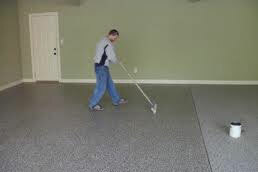 We are located in Oakland County and provide our complete painting services to the entire Southeast Michigan area. For the last 20 years our team has been providing top quality exterior and interior painting for residential, commercial and institutional customers. 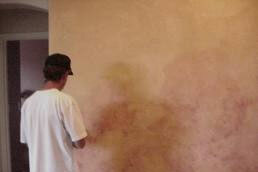 Not everyone holding a brush in his hand is classified as a professional painter. You should not allow just any painters into your home. 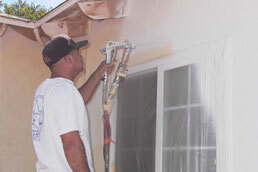 Professional painting requires much more than a friendly smile and nice tools. Our team is setting a standard for others to aspire to. Our experience and expertise will bring all of your ideas to life. For magic you need magicians. 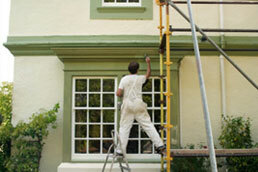 For painting you need painters. Project after project, we have built our reputation not only by doing excellent painting, but also through unmatched customer service. 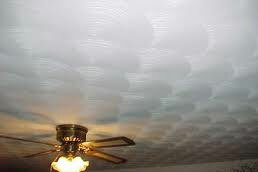 Our governing rule when it comes to each project is the customer is always right. Year after year, we have built our team through a rigorous selection and work evaluation. When it comes to our staff members the following standards are applied: Every man can buy a brush; some may learn how to use it, but only a few can work for Pro Painters LTD.